Now that I'm all caught up on e-designs, I am able to accept new projects! 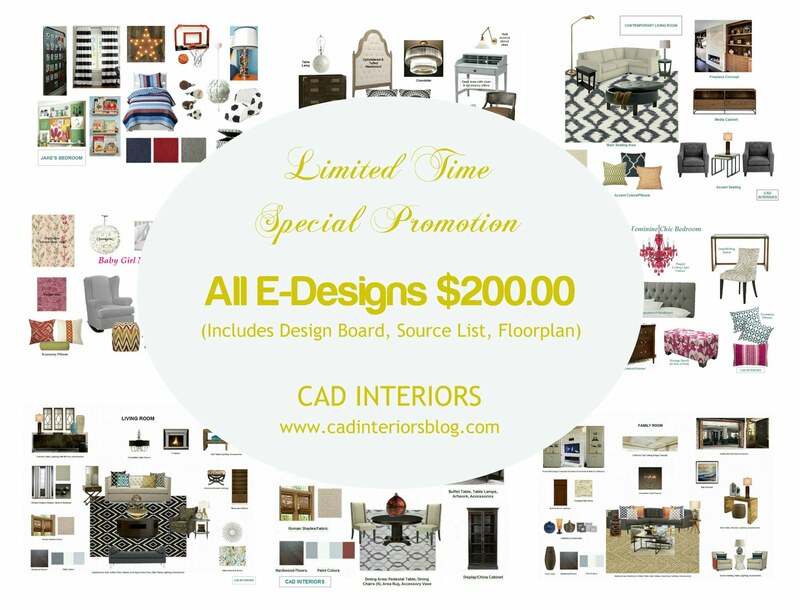 I am still running this special promotion, so contact me NOW to take advantage of this great deal! More info here.